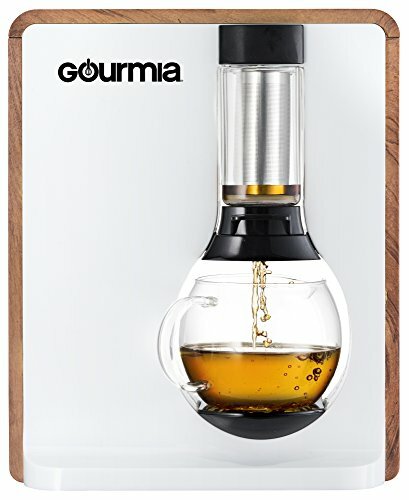 Loose Leaf Tea Infuser & Brewer - Moar Stuff - You don't need it but you know you want it. $121.95 $199.99	Get Your Stuff! 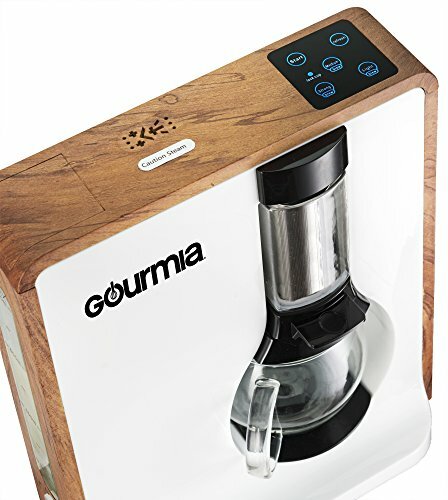 EXCLUSIVE "iTEA" BOIL-TO-BREW TECHNOLOGY - Automatically brew your loose-leaf tea consistently and with perfect results, without constant monitoring. 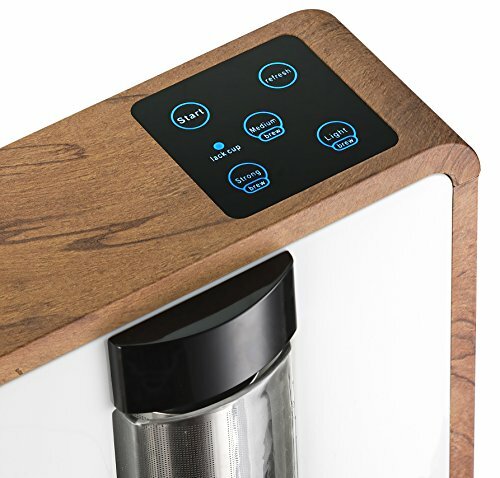 FOUR SETTINGS - 3 brew settings (light, medium and strong) plus a "refresh" setting to prep and hydrate your tea before brewing. Multiple settings allow you to brew all varieties of tea - white, green, oolong and black. 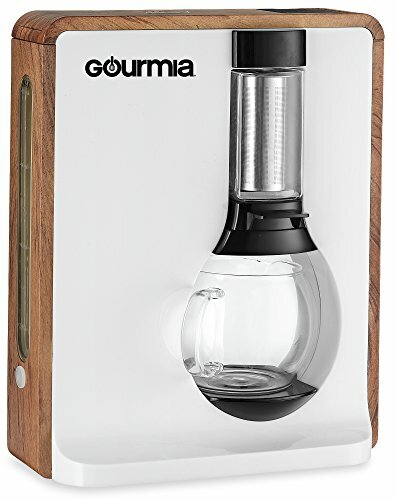 GLASS & STAINLESS STEEL BREW CHAMBER WITH GLASS CARAFE - The brew chamber and carafe are made of glass and stainless steel to ensure purity and conserve the natural flavors of your tea. 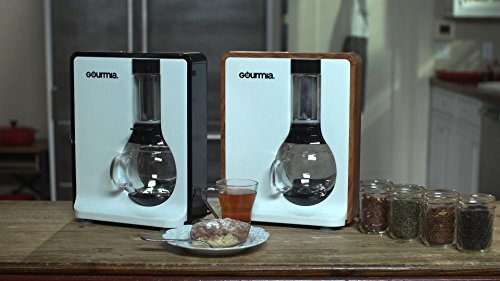 4 CUP BOIL-BREW SYSTEM - Water is heated to the precise temperature required for optimal extraction. No need to manually control the temperature of the water. BREWS COFFEE - Don't limit yourself to just tea. The Tea-Square is also a formidable coffee brewing machine. Brew three different strengths of coffee. 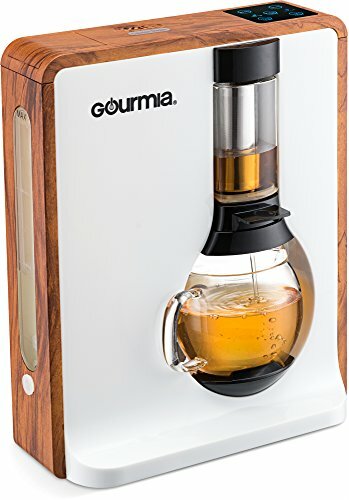 With the Tea-Square Loose Leaf Tea Infuser & Brewer you can brew incredible teas at home without all the hassle of monitoring every step of the brewing process. If you enjoy tea, you know how important it is to get everything just right. Especially the temperature and the steeping times. That’s why, usually, to get a good cup of tea, you have to do everything manually. The Tea-Square changes that. 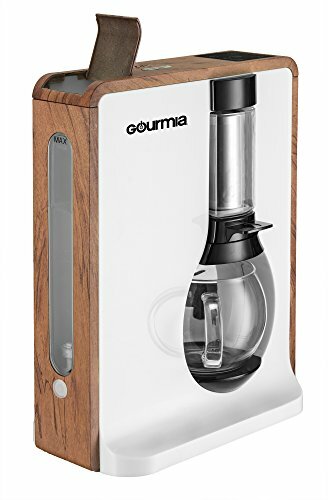 This awesome appliance heats up to four cups of water to an optimal temperature for flavor extraction. The tea is brewed in a glass and stainless steel brew chamber which ensures that there are no off-flavors in your tea. As the tea steeps in the brew chamber, you can relax. 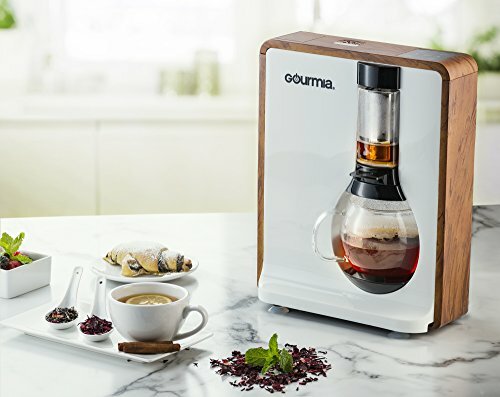 The Tea-Square will automatically stop the steep when your tea is ready. 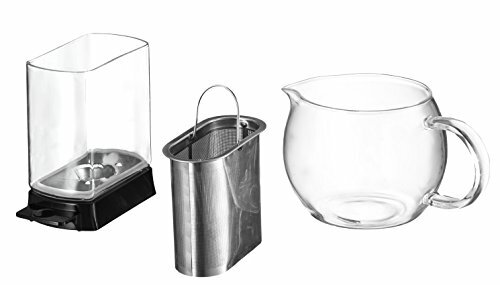 Next, the tea passes through an extra-fine stainless steel strainer which filters out even the smallest tea particles, giving you a clear, smooth brew. Oh, and on top of making incredible tea, it also functions as a great coffee maker. If you’ve ever tried making tea in your coffee maker, you’ll know it often doesn’t quite work right. Oh sure, you can heat the water in your coffee maker and, if you’re lucky it will be the right temperature but, I wouldn’t bet on it. So if you love good tea (and occasionally coffee) the Tea-Square is for you. Dimensions: 5.5 x 11 x 13.5 inches. FFourSettings– 3 brew settings (light, medium and strong) plus a “refresh” setting to prep and hydrate your tea before brewing. Multiple settings allow you to brew all varieties of tea – white, green, oolong and black.